The Painting Pro Guys provide expert services for every type of interior and exterior painting, whether commercial or residential properties. We take our time to give you a precise and free painting estimate. From the very beginning starting with surface preparation, we take every step to guarantee a lasting paint finish that is durable to ensure longevity. While other contractors offer a cheaper, quick fix, we take pride in every painting project and always stand behind our work, which we back with various warranty options. Every job needs more than just a couple new paint layers. 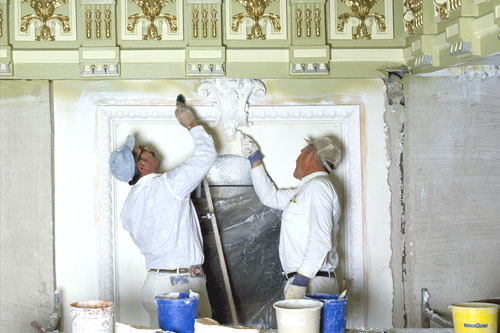 At The Painting Pro Guys, we expertly handle every aspect of a painting project. From wall covering to drywall taping repairs and wallpaper removal, rest assured that your painting project will be completed in a professional manner. To minimize any interruptions to your tight schedule, we offer flexible night or weekend working hours for your convenience. Call The Painting Pro Guys today to book a free estimate and in-home consultation. Nothing offers a home with an instant makeover as efficiently as a fresh paint job. 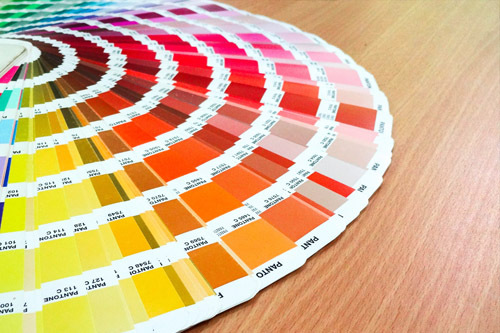 At The Painting Pro Guys, we believe that colors make all the difference! We can help you bring back life to your home’s interior and exterior with a fresh layer of paint. You select the color, and our qualified painting specialists will apply the paint for you! 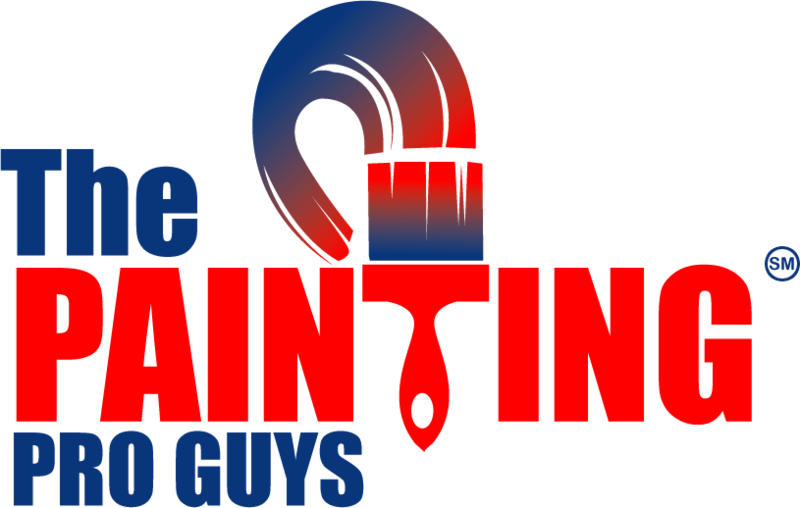 With our painting experts at The Painting Pro Guys doing the work for you, there is no mess left behind. Additionally, due to our reputation for excellent customer service and maximum satisfaction, you can be confident that you are hiring the best home interior and exterior painting contractors! 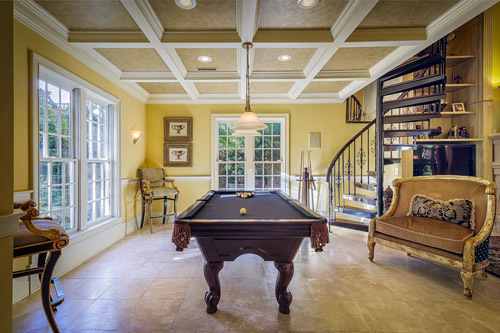 The Painting Pro Guys, as Dallas’ premier residential and commercial painting contractor, is committed to providing premium quality, exceptional service and job satisfaction to every client. We demonstrate a high level of confidence, integrity, work ethics and pride at all job sites. Home and business owners from all over Dallas recognize us as the painting company of choice. We have developed our business on the foundation of fair prices, quality work and the desire to finish every job on time, and with complete satisfaction of our clients. We know what a hassle painters can be to commercial establishment clients such as condo and apartment residents during a massive painting project. That is why The Painting Pro Guys take special care of their property paint jobs. Whether you only need a single unit renovation, several building makeovers, or a simple revitalizing of the hallways and other common areas, we will be there! We consult with your management team on every step of the way and draw up a plan that would best meet the needs and routine of your residents. Do not worry about the mess many painters leave behind. 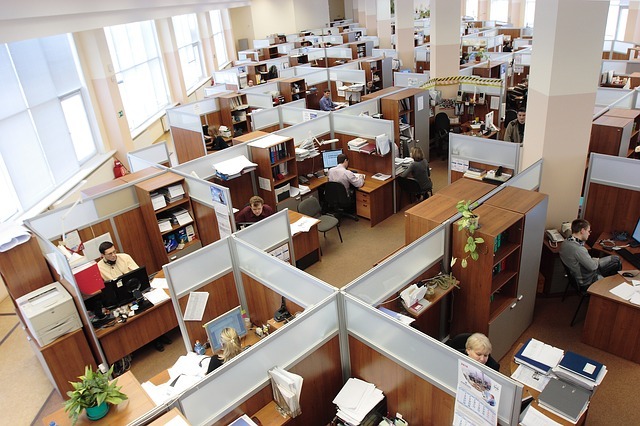 We perform a full end-of-day cleaning every day on the site. For a commercial painting job that leaves everyone happy, even your tenants, call The Painting Pro Guys in Dallas! We look forward to working with you soon. 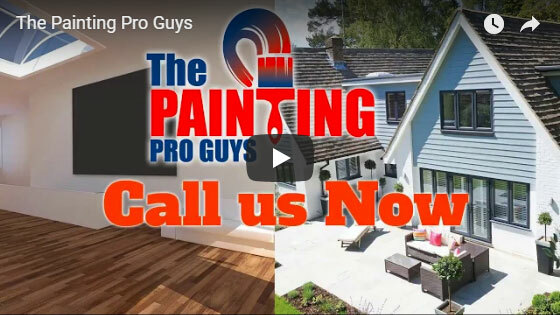 The Painting Pro Guys are a full service painting company offering various services including garage painting, fence painting and staining as well as wallpaper removal and power washing. We pride ourselves on providing superior customer service and professional craftsmanship. We offer premium-quality painting services at an affordable price and in a prompt manner, working side-by-side with our clients to ensure total satisfaction. We are a fully licensed and insured painting contractor, with all necessary reference material available upon request. Call us today to discuss your next project. We are happy to answer your questions and provide you with a free consultation and estimate.